When I set up on my desk this morning, a colleague talked to me desperately that his Smartphone was stolen and all of his important stored on the device were gone. This reminds me data security is big concern for those like me who uses and replies on Smartphone heavily. Regular data backup is highly recommended and that's what I learnt this morning. As a sales man, I have 500+ business contacts and SMS on my HTC One M8, including partners, existing and potential clients. If the phone got broken or out of function, then it will be disaster for my business as I didn't back up them yet. However, HTC doesn't provide a solid backup solution till now and I have to figure it out manually with the help of search engines. I tried several of apps and programs which seems not work properly for my HTC M8. Fortunately, I came across a good one called Android Assistant at the suggestion of my neighbor. Android Assistant as its names implies is a powerful data backup solution to help Android users back up all kinds of content from Android phone to computer, including contacts, photos, text messages, music, videos, apps and documents. 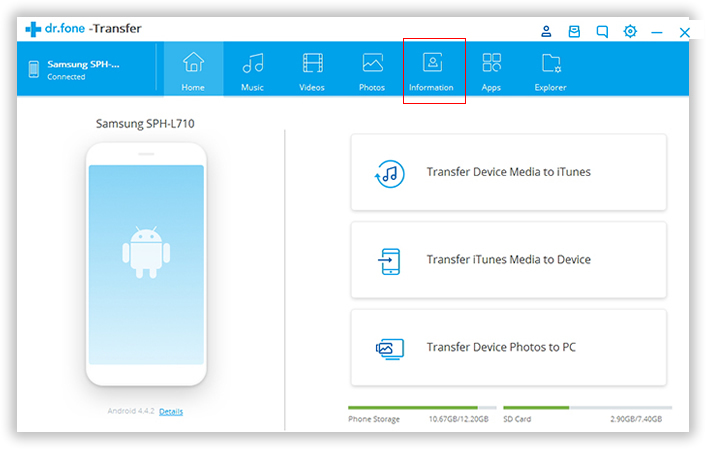 You can easily manage, import or export anything between HTC Smartphone and desktop computer. This Android Assistant is a cross platform product that works both on Windows and Mac OS X. Select the right version to download from above links and install it on your computer. The program will be opened automatically when installation is completed. First, enable USB Debug on your Android device. Second, ensure that you have checked MTP service on your Android device. When the device is connected to computer, Android Assistant starts to detect it automatically. Press OK on your phone to allow USB debugging. At this step, it will then take a few seconds to analyze and scan your HTC phone, then click Contacts option listed on left column and select Export from top menu bar on the main window. 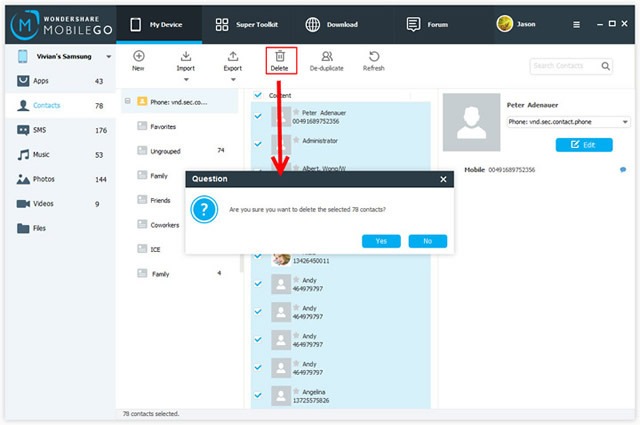 In the pop-up window, select Export all Contacts to computer -> to a vCard file and choose a local folder to store the exported contacts or other content. Competitive intelligence, Business messages, or sweet words are very important to us. The application can backup SMS which is often the most precious information; SMS Export helps you to back up your SMS easily. You can directly view, export and print texts on computer including text address, text date and text body! Note: The ability to receive and send messages from PC to phone is one of the core functional features of this program. You can directly send bulk sms from your PC to your friends. 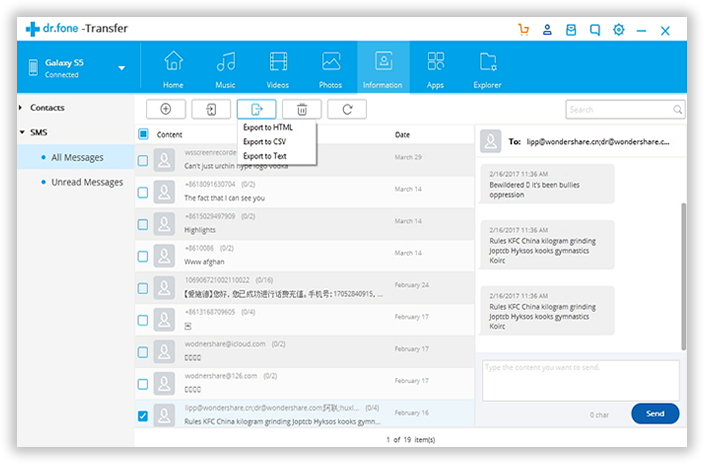 Simple, intuitive and responsive user interfaces that let their users get things done with less effort and time. 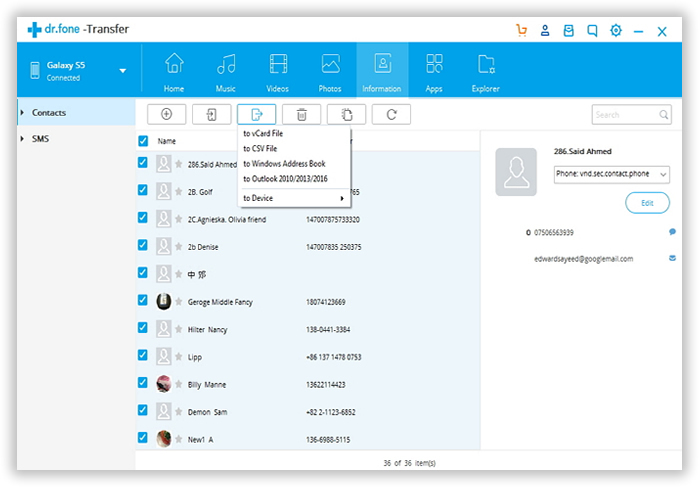 The program also provides more useful ancillary functions as well, such as contacts management, when you need to delete lots of duplicate contacts, edit contacts, modify, add, delete contacts, you can use this program to finish the whole task directly and easily and automatically sync to your phone. With excellent man-machine exchange interface display and convenient operation at the interface platform. It gives you a lot more flexibility in what you can do. It only takes a few minutes to complete the transfer process no matter how many contacts and messages stored on your phone. 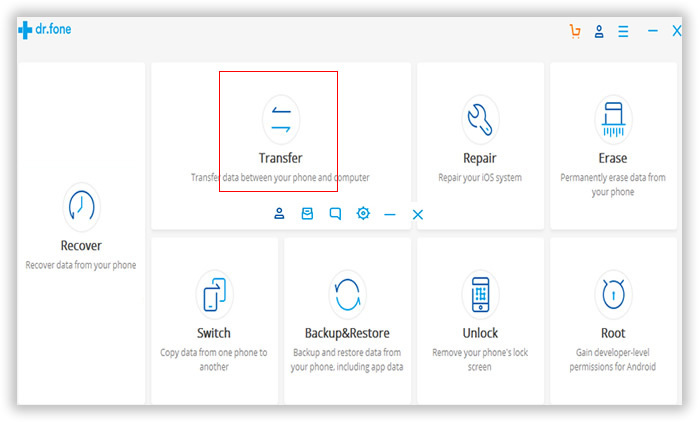 Beside contacts transfer, you are also free to back up other content and settings from HTC phone to computer, such as apps, music, videos, photos, sms, and files. At the same time, you can drag-and-drop files directly from your computer to Android phones. With this Android Manager, you are no longer worried about the management work on any Android device. Besides the functions mentioned above. It is also capable of installing apps from Play Store, download MP3 music and YouTube videos. Let's us know if you have another tips for HTC backup application and comment below for this article, I'm sure all of the readers will appreciate your share.